The debate between the Madhyamaka and Yogācāra traditions continues and deepens with the flourishing of the various Tantric currents. In an almost exclusively intra - communitarian debate, the most representative medieval Buddhist masters challenged each other both on the doctrinal level and, perhaps more strongly, on the correct interpretation of practice (initiation, yoga , etc.). 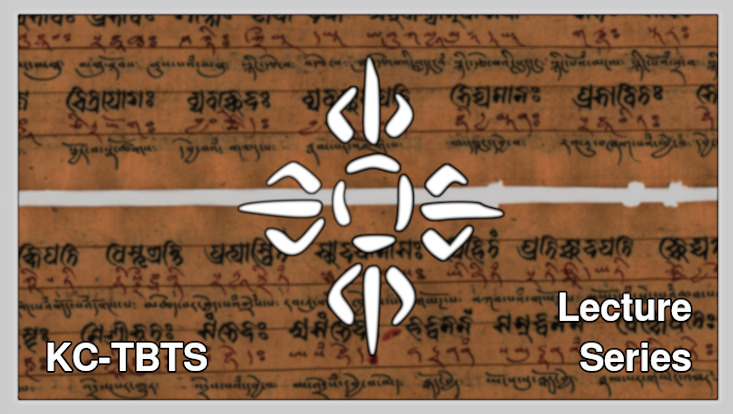 During the lecture, we will read and comment some relevant passages from Sanskrit and Tibetan sources in order to focus on the main topics of the debate, and to show the originality of the argumentations.